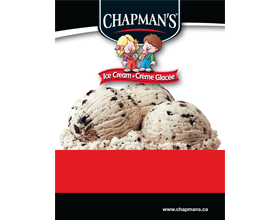 Which Chapman's products are made with 100% Canadian milk? 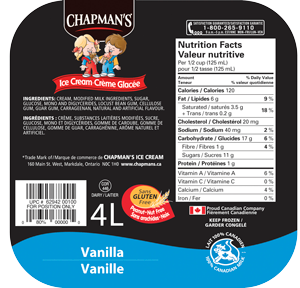 ALL of our products that contain milk ingredients are made with 100% Canadian milk. 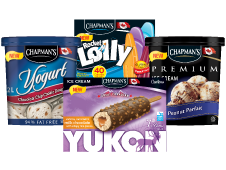 The only Chapman's products that do not contain 100% Canadian milk are water ice treats, such as Super Lolly's, Li'l Lolly's, and Sorbet. 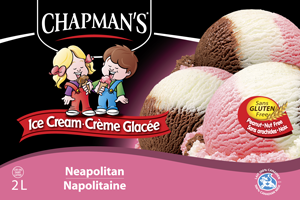 Which Chapman's products are peanut/nut free? 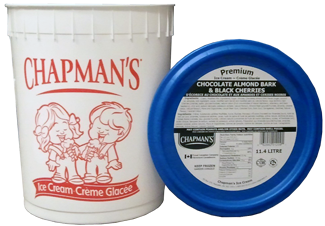 Chapman's offers many peanut/nut free products. 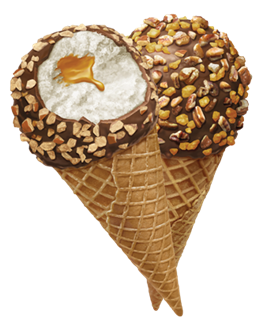 Original ice cream, Sorbet, and a variety of novelties are peanut/nut free. Not all of our products are safe! Always look for the red peanut/nut free flag. Which Chapman's products are gluten free? 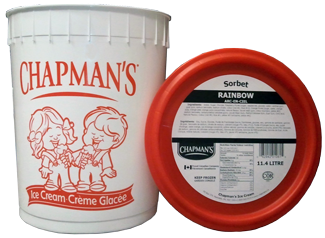 Chapman's is proud of the fact that all of our Original ice cream products in 2 litre and 4 litre sizes are gluten free. Also some stick novelties. Just look for the Gluten Free symbol on our packaging! 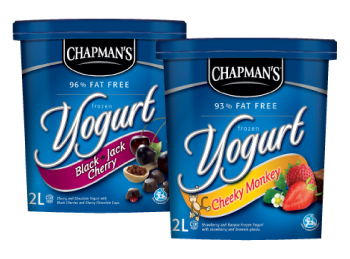 Which Chapman's products are lactose free? Our No Sugar Added/Lactose Free 1 litre ice creams and novelties along with our Sorbet line of products and Super Lolly's are all lactose free. Look for the butterfly on our packaging! 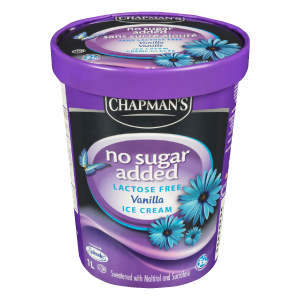 Does Chapman's make no sugar added or low carb products? 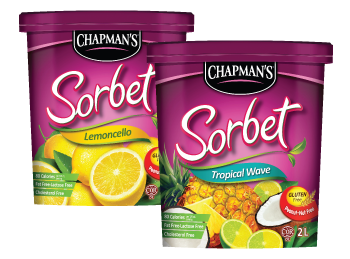 Chapman's No Sugar Added/Lactose Free 1 litre ice creams and novelties were specifically developed to meet the needs of people on sugar restricted and low carb diets. Look for the flower on our packaging! 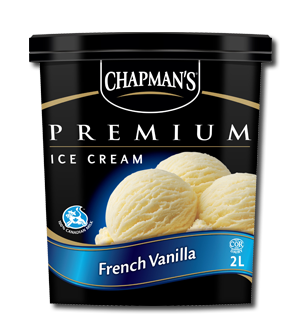 Which Chapman's products are alcohol free? Our new, paper-based packaging is SFI (Sustainable Forestry Initiative) certified, meaning that the pulp used to produce our tubs is sustainably sourced from Canadian forests, with careful consideration given to preserving biodiversity, maintaining wildlife habitat and sustainable harvest levels, and protecting water quality. To learn more about SFI, click here. Are Chapman's products Kosher certified? Yes, all of our products are Kosher. 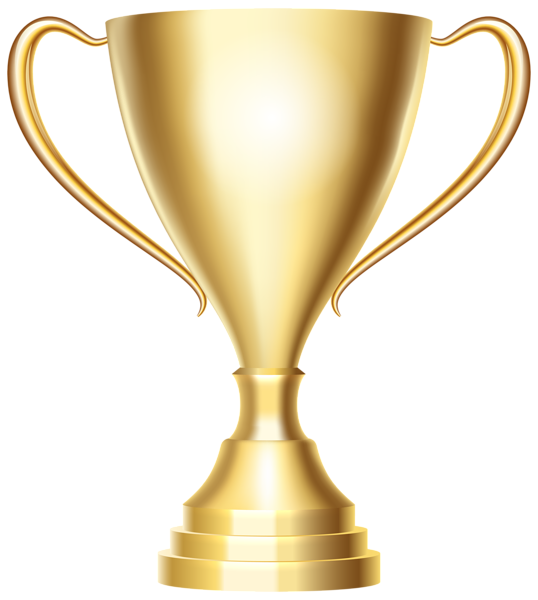 Click here to view our Kosher Certificate. 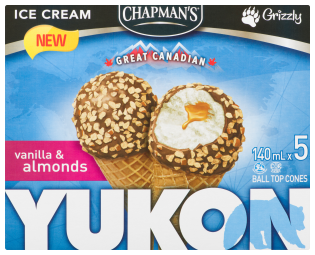 Where can I find Chapman's products in Canada? Our "Store Locator" will assist you in finding our products at a store near you. Click on the button at the top of this page. 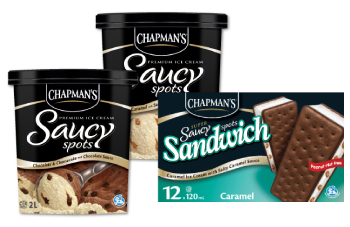 Where can I find Chapman's products in the USA? Sorry, Chapman's products are only available in Canada. 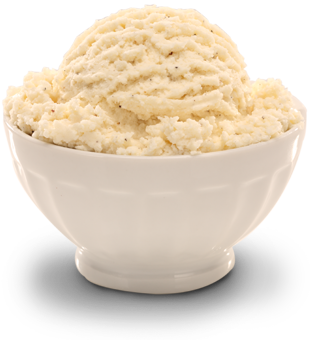 What are stabilizers used for in ice cream? There are different stabilizers used for our different products. 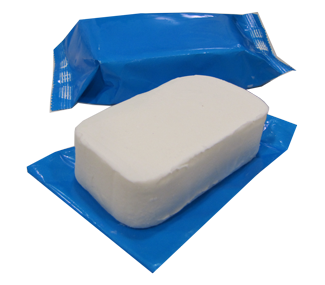 For example, only Guar Gum is used in our Super Lolly's. All of these ingredients represent less than 0.5% (1/2 of 1%) of the finished product. 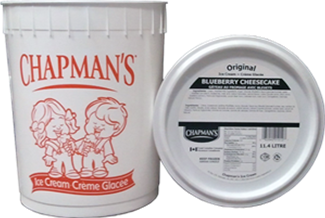 Chapman's Ice Cream products are not made with any animal by-products, such as gelatin, or any animal sourced oil or fat. Naturally, the dairy ingredients come from cows! What animal products do we use in our products? The only thing we use from animals is milk and on a limited amount of flavours, eggs. 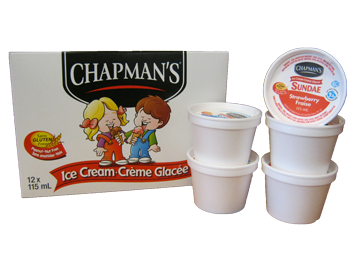 I'd like to sell Chapman's ice cream, what products are available and how can I get started? Please contact us by email or by calling 1-800-265-9110.